Gigabyte a leader in motherboards and GPUs, has thrown their hat into another type of components after recently releasing SSDs, RAM and gaming peripherals they have launched their new power supplies, the Gigabyte Aorus 850W and P750W which we saw last month at Computex, they are 80 PLUS Gold power efficiency, while seeking to gain a foothold in the premium PSU market. They say these are also tuned for silent operation and are fully modular while maintaining Gigabyte’s reputation for enhanced durability to keep on gaming for years to come. 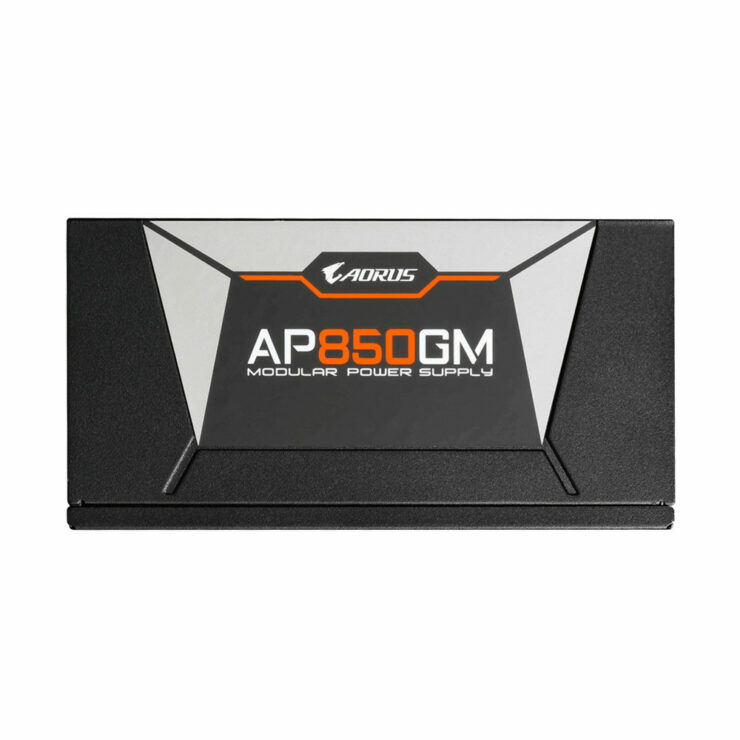 With 80 PLUS Gold certification, the Aorus 850W and P750W PSU will deliver power at a minimum of 90% energy efficiency, ensuring power waste is kept at a minimum for the environmentally friendly in mind or those where power is rather costly. With less heat and reduced fan noise, you can hopefully enjoy a cooler and quiet gaming environment. This power supply as we would expect of something 90% gold uses all 100% Japanese capacitors and other “premium internal components” which I wish they would specify. It also has a single 12V rail (sweet) which helps ensure stability as multi-rail solutions aren’t the worst thing in the world but can cause issues if you want to draw more wattage from any given rail than you’re supposed to. This can be an issue with heavily overclocked systems. This makes things much easier if you don’t want an extra thing to consider when working on your system and heavily overclocking. Also the 135mm temperature-controlled smart fan is automatically adjusted according to the actual power usage. 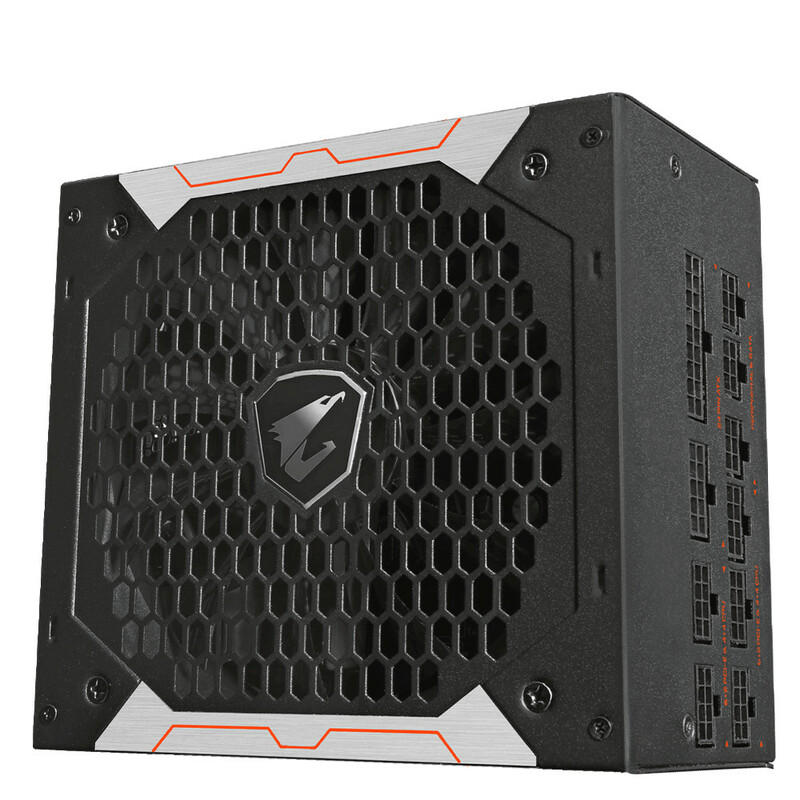 It actually shuts off when below 20% usage which is 170W and 150W respectively, which should be idle on a lot of systems. This gives a longer lifespan to the fan itself, speaking of the fan it uses an “Ultra durable” double ball bearing design and has an expected product life of over 50,000 hours. 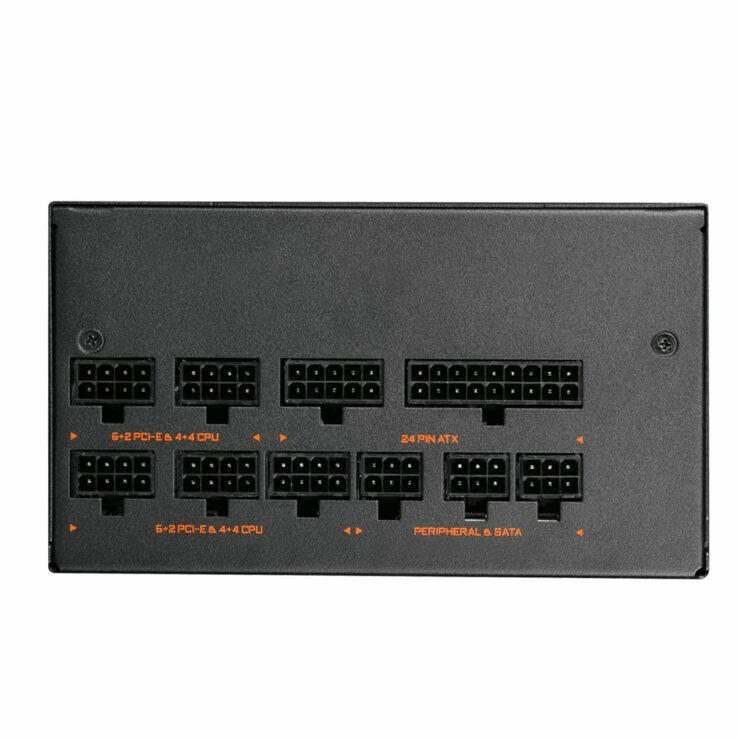 The power supplies will feature 10 year warranties and will be available soon, no word on pricing at this time but we will be sure to update as the product is released.